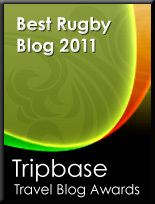 England debut, Grand Slam Winner, RPA Young Player of the Year, Champions Cup Winner and now European Player of the Year. And still the Premiership to come…? 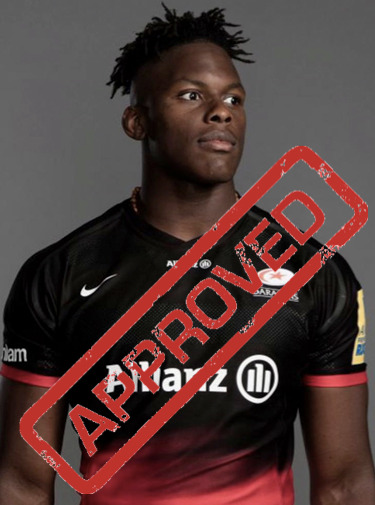 Itoje has the potential-if he stays healthy-to give England their own version of Victor Matfield: A person who can be a game changer during line outs, can steal the other team's throw in, and keep possession for England on Line outs. I was very impressed by this young man with his play with both Sarries and England.